Are you ready to join the Hooligan Circus? 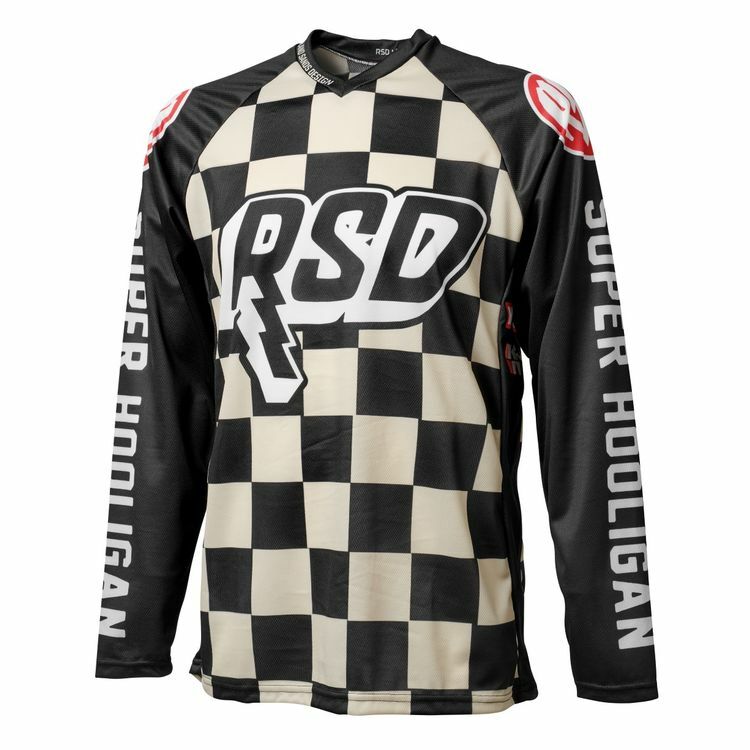 Home of the greatest show on dirt, now you can be part of the action with the RSD Hooligan Jersey inspired by the Super Hooligan Race Team. The Hooligan Jersey, constructed of breathable polyester mesh, features custom RSD graphics guaranteed to draw some serious attention.